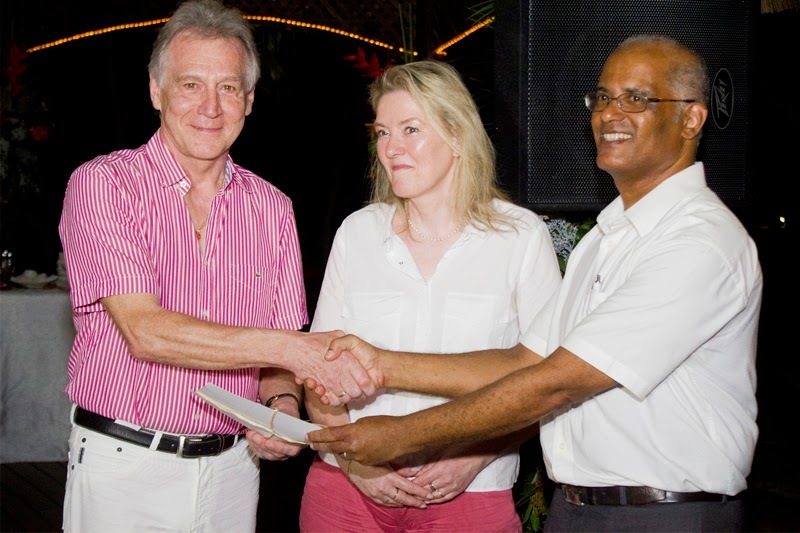 Indian Ocean Lodge, Praslin, hosted a special event honouring their very special guests – returning visitors that have shown outstanding loyalty to Seychelles by returning year after year and decade after decade. Mr. and Mrs Pietsch, from Germany, are celebrating 30 years of visiting Seychelles on their current trip, and the Zaide family have been visiting our islands for the last 25 years. Speaking at the ceremony on Monday evening, Mr. Richard Simon, General Manager of Indian Ocean Lodge (IOL) expressed his gratitude for the loyalty shown by these very special visitors, stating that it is not only an honour for Seychelles that they continue to choose the country as their favoured vacation destination, but also that they have been loyal to IOL, returning many times to the lodge over the years, and having formed a special place in the hearts of the resort staff. 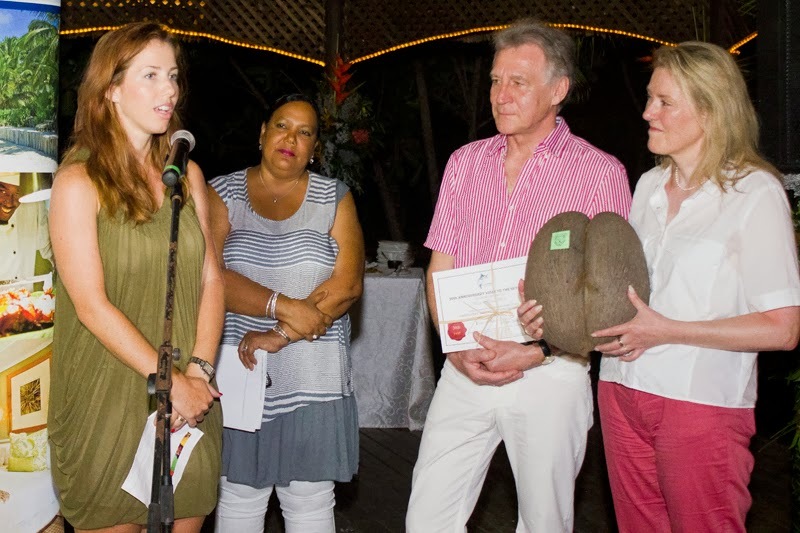 To thank Mr. and Mrs. Pietsch, IOL presented them with a commemorative Coco de Mer seed as well as one week’s free stay at the lodge on their next visit to Seychelles. Mrs. Nicole St. Ange, Brand and Communications Manager for the Mason’s Group, presented them with a gift basket as well as a complimentary private car tour of Mahé, thanking the couple for their unwavering support over the years. On behalf of the Seychelles Tourism Board (STB) and the Ministry for Tourism and Culture, Mrs. Rose-Marie Hoareau, STB’s Director of Marketing, presented Mr. and Mrs. Pietsch with a commemorative coffee table book to mark their incredible milestone. 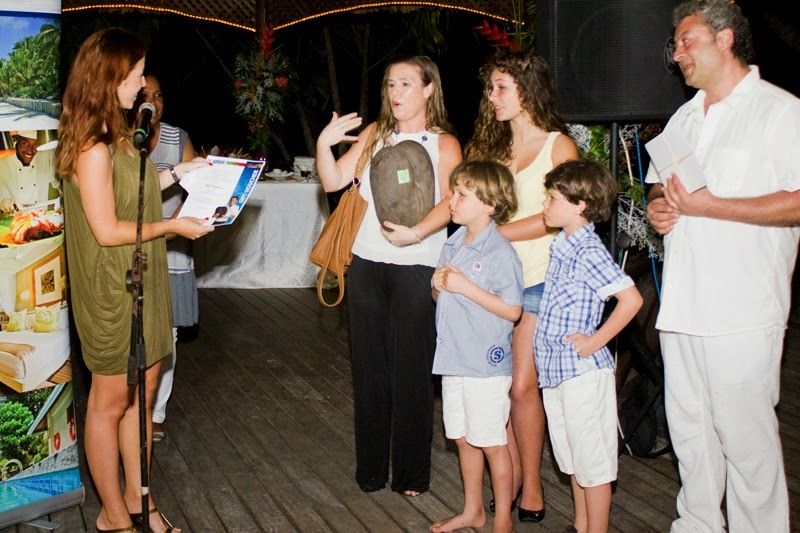 The Zaide family, hailing from France, received two rooms for three days complimentary on their next trip to Seychelles as well as a Coco de Mer seed from IOL. 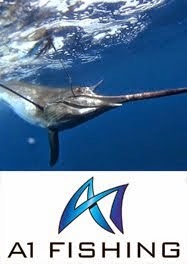 Mason’s Group also awarded the family with a complimentary island excursion to Coco, Felicité and Curieuse aboard the company’s yacht, Catalina. We took the opportunity to catch up with Mr. and Mrs. Pietsch to find out more about their incredible history with Seychelles. 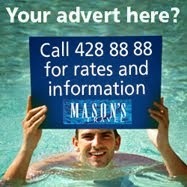 Mr. Pietsch first came to Seychelles in 1983, and has since visited more than 30 times, sometimes coming twice a year. Reminiscing on his first few visits, Mr. Pietsch recalls the joys of visiting some of the islands – such as Fregate and Desroches – long before they became exclusive island resorts, including a trip to North Island when it was still solely a coconut plantation. Mr. Pietsch married his wife, Corina, in 1996, and she has accompanied him on all of his trips since. According to the couple, Bird Island is their favourite, and their trips to Seychelles are always shared between Indian Ocean Lodge and time spent on Bird Island. And what do they love about Seychelles to keep them keep coming back? “Well after many, many years coming here I am still fascinated by the people, the nature, the sea and the purity of Seychelles,” explains Mr. Pietsch. As far as what he would still like to experience, Mr. Pietsch says that he would love to go back to some of the islands he last visited over 20 years ago, such as Fregate and Desroches, to see what they are like now. But what of the changes that Mr. Pietsch has seen over the last 30 years of visiting? The evening’s festivities continued with a buffet dinner and live entertainment, as guests old and new mingled in the lodge’ dining hall and around the pool. 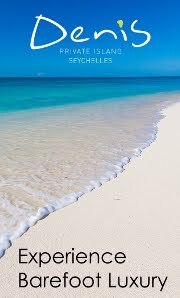 Mason's Travel would like to wish Mr. and Mrs. Pietsch, as well as the Zaide family, a very pleasant remainder to their holiday in Seychelles, and a very pleasant return for many years to come.